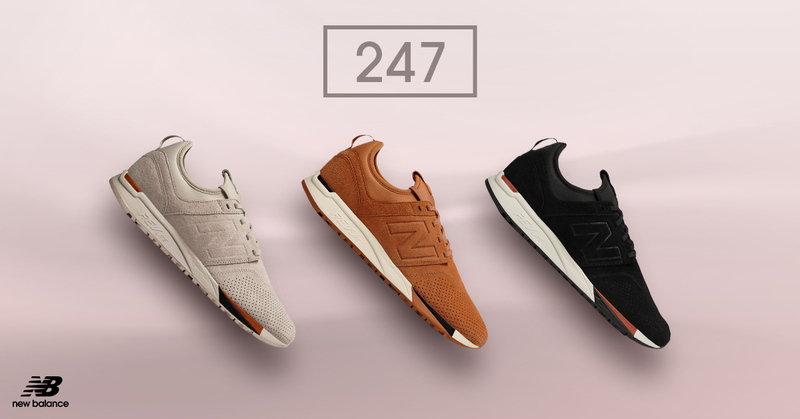 12.04.2019 в 21:51 OFFER REACTIVE - NEW BALANCE! 29.03.2019 в 17:39 PAUSED OFFER - NEW BALANCE! 19.03.2019 в 21:45 New deals in New Balance - Loja de Calçados! 14.03.2019 в 20:44 New promotions and banners in New Balance - Loja de Calçados! 13.03.2019 в 17:22 New promotion, banners and coupon in New Balance - Loja de Calçados! 12.03.2019 в 16:57 New promotions and banners in New Balance! 06.03.2019 в 18:58 New promotion and banners in New Balance - Loja de Calçados! 27.02.2019 в 21:53 New promotion and banners in New Balance - Loja de Calçados! 20.02.2019 в 21:32 New promotions and banners and New Balance - Loja de Calçados! 14.02.2019 в 20:40 New promotions and banners in New Balance! 06.02.2019 в 20:10 New promotion and banners in New Balance - Loja de Calçados! 05.02.2019 в 22:02 New promotion and banners in New Balance! 04.02.2019 в 19:57 New promotion and banners in New Balance! 01.02.2019 в 17:20 New promotion and banners in New Balance! 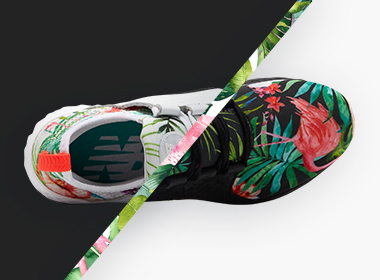 22.01.2019 в 17:03 New offers and banners in New Balance! 15.01.2019 в 18:11 New banners in New Balance! 12.01.2019 в 00:19 New banners in New Balance! 10.01.2019 в 22:02 New banners in New Balance! 02.01.2019 в 15:18 New banners in New Balance! 21.12.2018 в 21:58 New promotion in New Balance! 21.12.2018 в 21:28 New banners in New Balance! 14.12.2018 в 22:51 New banners in New Balance! 14.12.2018 в 21:59 New promos and banners in New Balance! 10.12.2018 в 20:27 New promos and banners in New Balance! 07.12.2018 в 19:13 New promos in New Balance! 03.12.2018 в 16:53 New banners in New Balance! 28.11.2018 в 20:20 New coupon at New Balance! 26.11.2018 в 16:44 Cyber Monday - New banners in New Balance! 21.11.2018 в 21:41 Black Friday - New banners in New Balance! 14.11.2018 в 19:40 Black Friday - New promotions and banners in New Balance! 05.11.2018 в 16:19 New banners in New Balance! 01.11.2018 в 23:20 Black Friday - New banners in New Balance! 31.10.2018 в 23:07 New promo and banners in New Balance! 30.10.2018 в 23:04 New promo and banners in New Balance! 18.10.2018 в 21:30 New coupon and banners in New Balance! 11.10.2018 в 22:43 New promotion and banners in Enjoy! New Balance! 09.10.2018 в 18:19 New promotion and banners in New Balance! 09.10.2018 в 00:24 The offer New Balance is back! 26.06.2018 в 22:24 New promotion in New Balance! 18.06.2018 в 18:37 New banners in New Balance! 05.06.2018 в 22:08 New promotion and banners in New Balance! 05.06.2018 в 21:17 New banners in New Balance! 30.05.2018 в 17:28 New promotion and banners in New Balance! 25.05.2018 в 18:34 Increase in commission on New Balance! 24.05.2018 в 21:19 New banners in New Balance! 22.05.2018 в 20:16 New promos in New Balance! 18.05.2018 в 23:41 New banners in New Balance! 17.05.2018 в 19:57 New promos in New Balance! 14.05.2018 в 23:41 New banners in New Balance! 11.05.2018 в 21:39 New banners in New balance! 09.05.2018 в 22:02 New banners in New Balance! 03.05.2018 в 21:02 New banners in New Balance! 24.04.2018 в 19:09 New promos and banners in New Balance! 20.04.2018 в 21:21 New banners in New Balance! 18.04.2018 в 22:11 New coupon and banners in New Balance! 06.04.2018 в 22:13 New promos in New Balance! 27.03.2018 в 22:39 New promotion and banners in New Balance! 22.03.2018 в 18:44 New banners in New Balance! 21.03.2018 в 21:39 New promotions and banners in New Balance! 16.03.2018 в 23:54 New banners in New Balance! 15.03.2018 в 21:45 Consumer Day: New banners in New Balance! 15.03.2018 в 20:36 Consumer Day: New coupon on New Balance! 09.03.2018 в 22:17 New promotion and banners in New Balance! 05.03.2018 в 16:53 New promotion and banners in New Balance! 21.02.2018 в 22:40 New promos in New Balance! 15.02.2018 в 21:26 New promotion and banners in New Balance! 29.01.2018 в 21:01 New promotion and banners in New Balance! 05.01.2018 в 21:06 New promotions and banners in New Balance! 12.12.2017 в 22:11 New promotion and banners in New Balance! 29.11.2017 в 19:15 New promotion and banners in New Balance! 28.11.2017 в 22:17 New promo in New Balance! 28.11.2017 в 17:02 New promotion and banners in New Balance! 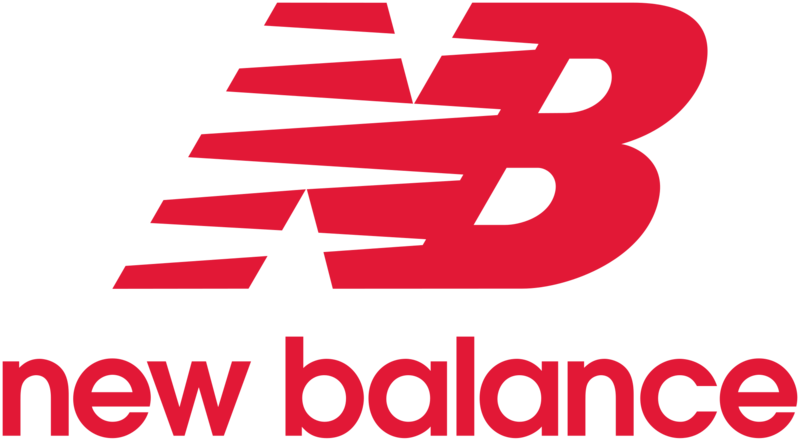 24.11.2017 в 21:35 New Black Friday e-mail marketing piece on New Balance! 24.11.2017 в 04:07 New promos and banners in New Balance! 01.11.2017 в 19:46 New banners in New Balance! 14.08.2017 в 18:00 New Balance 574 Sport - 6X without interest. 28.07.2017 в 20:50 New banners in New Balance! 19.07.2017 в 23:59 New promos and banners in New balance! 05.07.2017 в 21:31 New banners in New balance! 26.06.2017 в 20:58 New promos in New Balance! 12.06.2017 в 23:30 New banners in New Balance! 07.06.2017 в 22:07 New promos in New Balance! 01.06.2017 в 23:17 New banners and promos in New Balance! 30.05.2017 в 20:49 New promo and banners in New Balance!